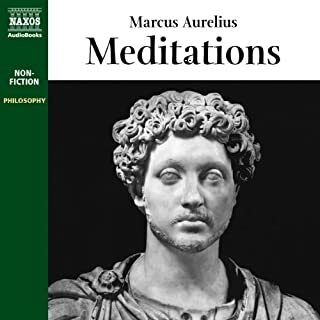 One of the most significant books ever written by a head of State, the Meditations are a collection of philosophical thoughts by the Emperor Marcus Aurelius (121 - 180 ce). Covering issues such as duty, forgiveness, brotherhood, strength in adversity and the best way to approach life and death, the Meditations have inspired thinkers, poets and politicians since their first publication more than 500 years ago. Today, the book stands as one of the great guides and companions - a cornerstone of Western thought. Human Behavior for Patrician Way of Life. A very good book on wisdom, life and approach to death. This Trump Administration and it's keystone cop level of competency speaks to the mettle of the 60 million citizens who voted for him and the 100 or do million who did not vote. 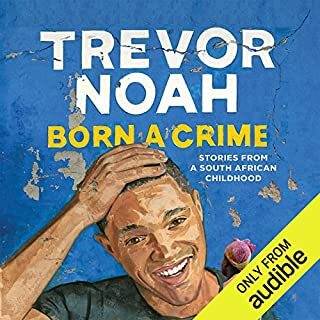 Trevor has shared his history of life as a Black Colored kid in a society of White supremacy in South Africa. White or European humility is a farce. The rapid change of mores with a Black president was astonishing and good for humanity. Behavioral impact of speaking the listeners language is powerful in persuading people or controlling people is illustrated. Religions influence on Black folk can be blinding to the degree of neutralizing human potential but, spirituality can lift one over the impossible. A very God read for those with humility and probably disgusting to those who perpetuate White supremacy. The how-to's presented presented in this book are not what the typical USA parent would teach their kid. Nor will you get any concurrence with most religions on the advice detailed in this book. This book is reality and a must read for those who aspire to positions of leadership. 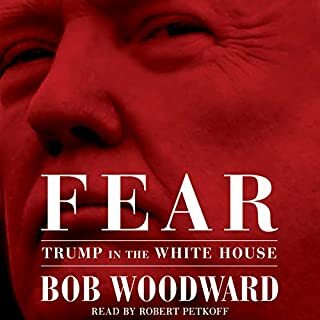 A great listen/read of this audible book. What are the grand dynamics that drive the accumulation and distribution of capital? Questions about the long-term evolution of inequality, the concentration of wealth, and the prospects for economic growth lie at the heart of political economy. But satisfactory answers have been hard to find for lack of adequate data and clear guiding theories. 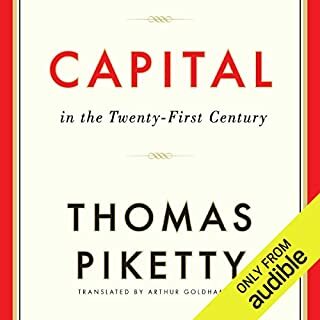 A very comprehensive book on capital and world economics. The history of wealth by capital, labor or inheritance during different countries and periods of history. Capital or wealth influenced marital decisions for future economic well being. I would have liked to have more information on central banks. Their is a lot to cover in this book, I will listen again and maybe by the hard copy version. The figure and table charts were very bland And difficult to read. I definitely would recommend this book. 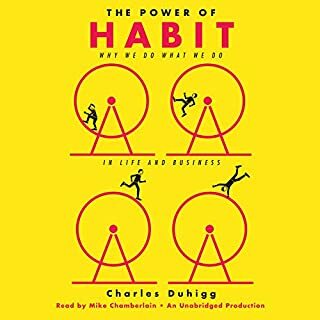 A good read to explain or consider human kinds sexual behavior with varied views within the context of habit, physiology, culture, religion, common sense, history and views that many have not thought about. 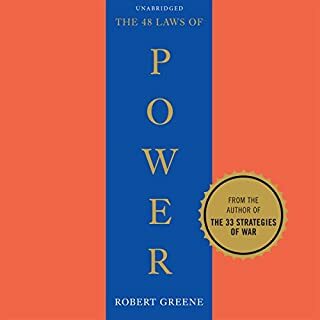 A great read or listen. A pleasure to listen to an unabridged story of Elon Musk one of the most interesting men in the world. Musk is high energy, result driven, not complacent with the status quo, oozing with creativity with perhaps a callous demeanor unknowingly. 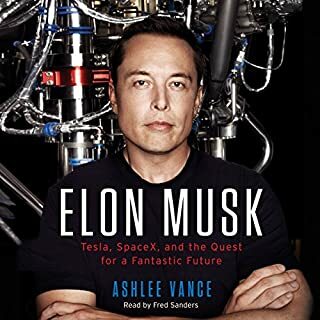 Some of the storyline is by those who are not impressed with Elon Musk ventures or purpose in helping mankind. You won't regret this book. The Paul Volker Senior Fellow in International Economics at the Council on Foreign Relations, Washington Post journalist Sebastian Mallaby has garnered New York Times Editor’s Choice and Notable Book honors for his enthralling nonfiction. 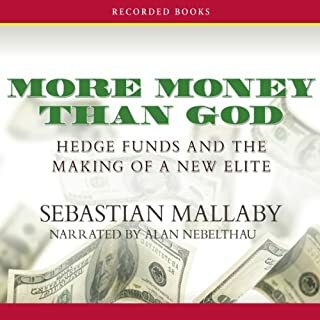 Bolstered by Mallaby’s unprecedented access to the industry, More Money Than God tells the inside story of hedge funds, from their origins in the 1960s and 1970s to their role in the financial crisis of 2007–2009. For one who has traded stocks and options this was very informative. Large volume of money is required to trade at the Hedge fund levels and not much text is covered on ascertaining large volume of capital to invest. The psychology and algorithms of hedge fund trading is covered at a high level. The volume of money made for those that were successful is huge, more than corporations in some cases. A most interesting book. The text of this book regarding untold aspects of American history should be in all school textbooks. If the truth be told, Americans can begin to solve many of its racial problems. A great read. 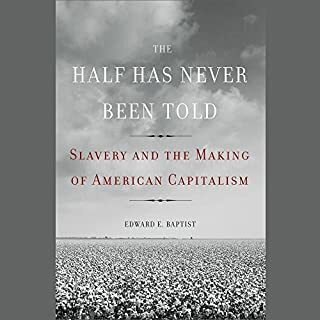 This book makes a case for reparation to descendants of African slaves in America verity doable.